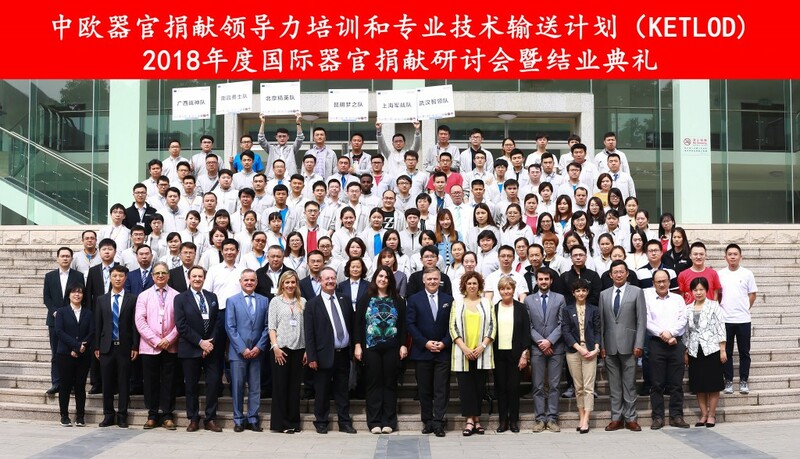 On May 21st – 26th 2018 more than 140 students from 7 universities in China and experts from Europe and China have met in Beijing to assist the International Face to Face Seminar in Organ donation and the Closing Ceremony of 2018 KeTLOD Postgraduate course. As the final phase of the postgraduate KeTLOD, it was designed to reinforce the knowledge of the students through learning by doing methodology and to put into practice the contents acquired in the on-line modules; aiming to facilitate the switch from the theoretical knowledge to practice. 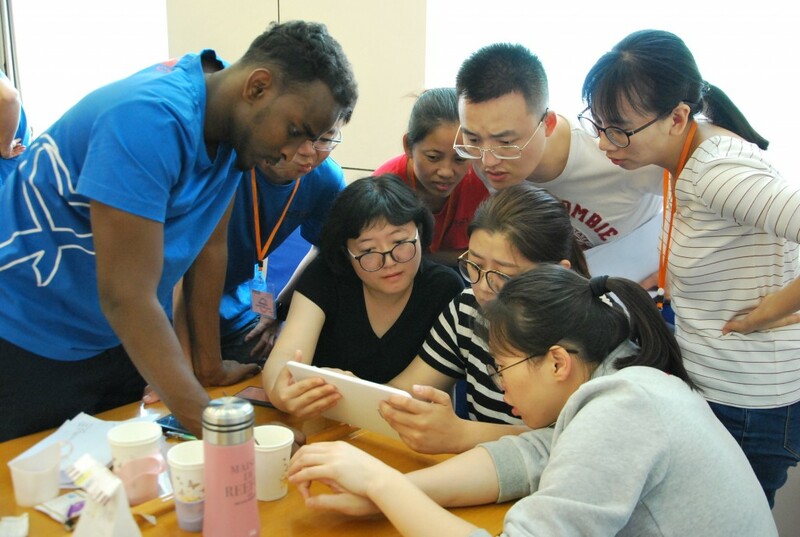 During these four days, in the framework of an intense program, students have participated in trainings with continuous and final assessment carried out by EU experts along with Chinese local tutors who have qualified students’ performance and skills. 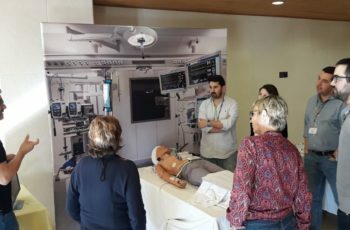 This learning by doing methodology also has included activities such as virtual games, simulations, workshops, case study debates, dissertations and a final evaluation test, that have been accurately scheduled on the days of the international seminar. Moreover, it was an opportunity for students from all universities to meet together. 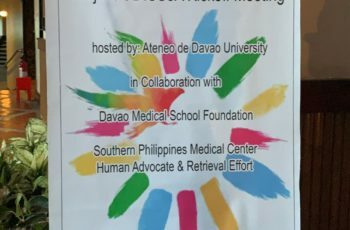 Thus, dinners and social events were organised within the program, so as to let them get to know each other and meet up with experts from Europe and China. 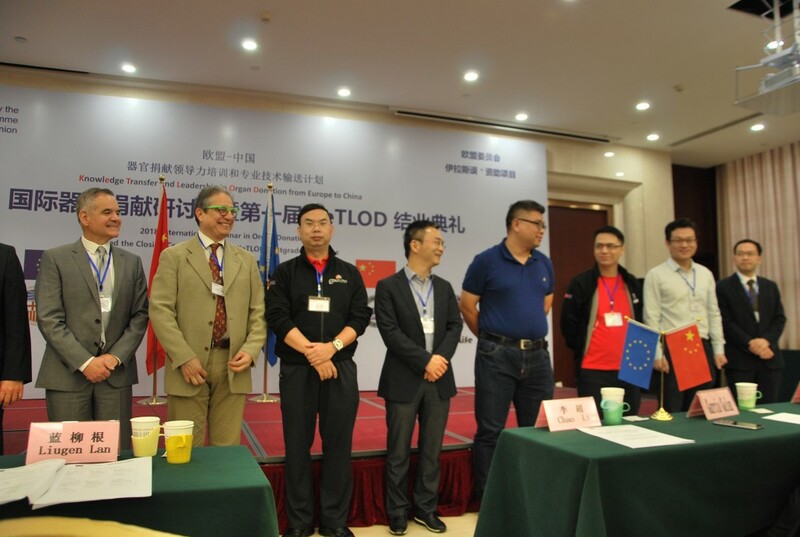 The Face to Face Seminar has also counted with the participation of invited honoured guests, such as Mr. Garcia Galán-Spanish embassy, Joaquín de Aristegui- General Consul of Spain in Beijing, Dr. Giusi Condorelli – Italian Embassy, and Marti Manyalich- Project Director, among the others. 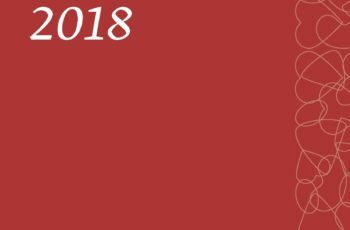 This event has successfully achieved its main purposes and it has been a rewarding experience for all the participants, students, experts and guests that have made it possible.